Wonderful opportunity to build your dream home on this waterfront lot on the beautiful Grand Lagoon. Park your boat or fish from your own back yard. 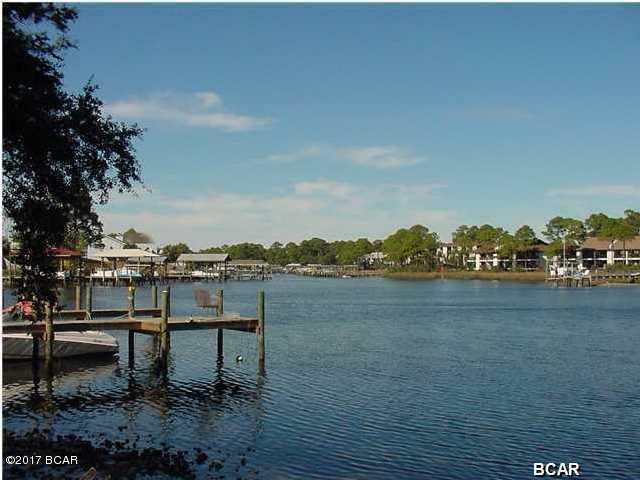 This lot offers 85' on the water, making it one of the largest waterfront lots on South Lagoon. This property is located right outside the gates of the new Grand Lagoon Pointe community. The depth of the water will accommodate larger boats and the section of the Lagoon is also in a no wake zone, so as you sit on your dock you will have nothing to interfere with your peace and quiet. Survey available. This lot is a must see.